Having your own yoga mat means you can practice where ever you are: at home, staying away, and why not bring it to the studio with you too? 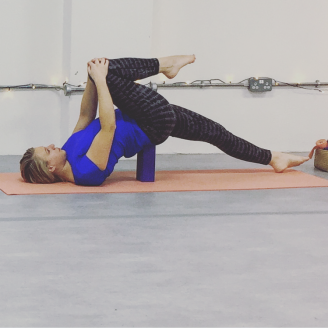 These yoga mats are designed to be non-slippy, padded without being too cushioned and reasonably light-weight to carry around with you, yet still durable. Some of the mats we use in the studio we’ve had for nearly five years now, and they get used daily, so they’re incredibly long lasting. 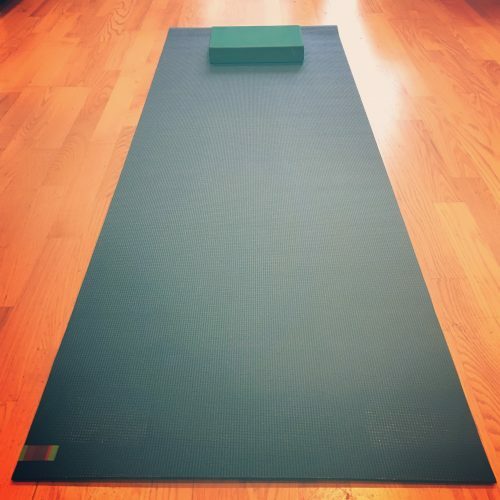 Treat yourself to your own mat to use in classes, or to assist with your home yoga practice. 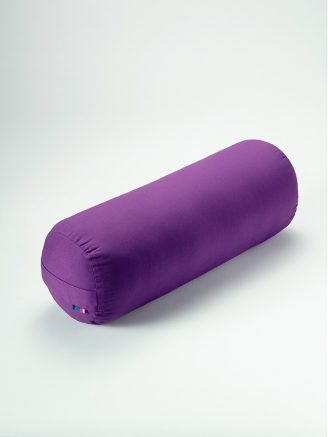 Collect from studio: Pop in to the studio to pick up your mat.